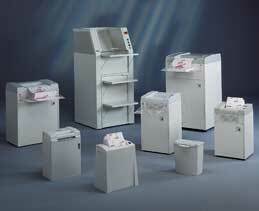 Document Shredders | Donnegan Systems Inc. 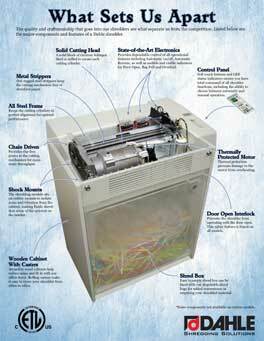 There are many things to consider when purchasing a paper shredder and all the variables can seem overwhelming. After all, the privacy of your information is at stake so its important to make the right selection. With sheet capacity, motor size and waste volume to consider, the following questions will help you narrow down your selection to only a few models. 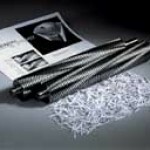 While making a selection, it’s important to remember that your shredding volume will increase with time, so be sure to factor in growth when making a decision. How Much Will You Be Shredding Each Day? Do you Prefer Strip Cut or Cross Cut? Documents are cut into thin unreadable pieces. Generally the strips will be as long as the document.